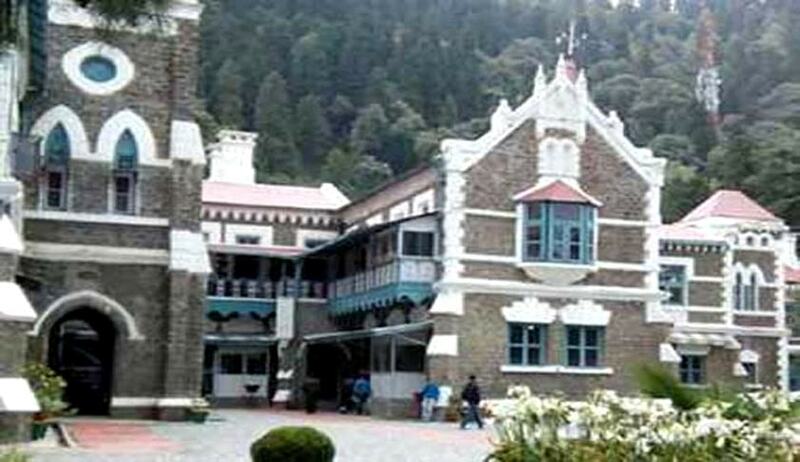 Uttarakhand High Court Chief Justice K.M. Joseph has reportedly suspended three lower Court Judges after having found them guilty of misconduct, through an enquiry carried out by the Registrar General of the High Court Mr. Narendra Dutt. Following the enquiry, Presiding Officer of Labour Court Haldwani Neetu Joshi was suspended on Monday, while Joint Director of Uttarakhand Judicial and Legal Academy (UJALA) Bhowali, Pradeep Kumar Mani, and Judicial Magistrate Haldwani Durga were suspended yesterday.